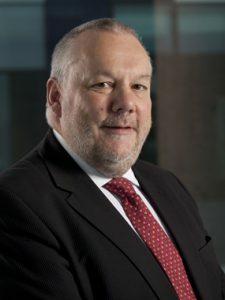 UK Autodrive Project Director Tim Armitage looks ahead to an exciting year as the UK’s largest trial to date of connected and autonomous vehicles nears its grand finale. The UK Autodrive project began back in November 2015 as one of three programmes partly-funded by the UK government with the principal aim of getting connected and autonomous vehicles out onto the country’s streets. With ten months of the project remaining, we have already delivered on that main aim – successfully staging our first public road trials in the centre of Coventry last November – but still have plenty more to look forward to before we reach the project close. 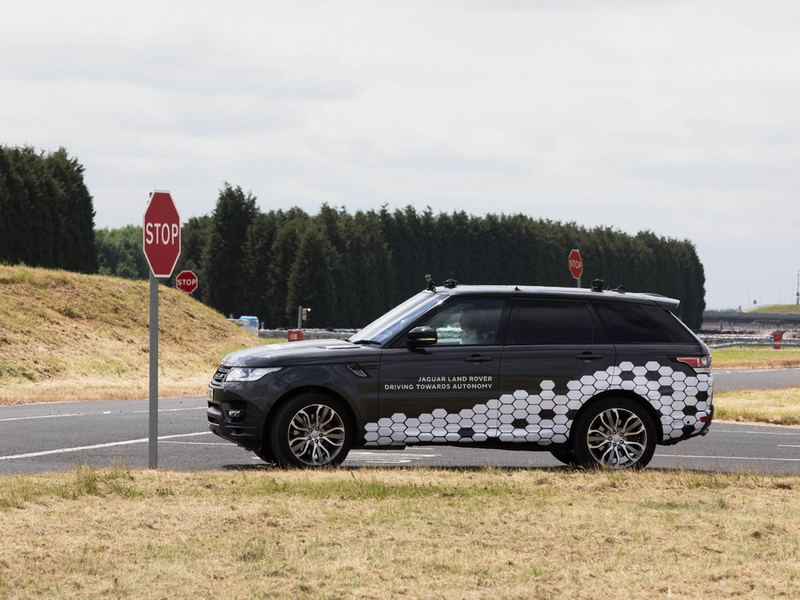 We will be carrying out further trials of the connected and autonomous road vehicles in Milton Keynes in the spring, building on the work done in Coventry as well as demonstrating several new connected car features. Soon after, we will also be inviting members of the public to take part in a ground-breaking trial of self-driving ‘pod’ vehicles, with a fleet of up to 40 pods set to be operating on pedestrianised stretches of Milton Keynes throughout the summer. While several other projects around the world have operated shuttle-like vehicles that run along pre-determined routes at set times (similar to a conventional bus service) the UK Autodrive pods – designed and built in Coventry by RDM Group – will start to blur the lines between public and private transport, by allowing their users to call up a vehicle where and when they want it, before being taken directly to the destination of their choice. Although this remains a technology trial that is taking place only within the confines of a single city centre, the aim is to demonstrate the much talked about concept of Mobility as a Service – where passengers can call up transport when they need it (rather than relying on a fixed timetable) and have it take them wherever they need to go. As well as carrying out these separate trials of road-based cars and pavement-based pod vehicles, we intend to bring both vehicle types together for our final set of project demonstrations in the autumn. We’ll be announcing further details on this as the year progresses, but our intention will be to demonstrate to both the media and the wider public how far the technology has already come in the three years since UK Autodrive launched – and the huge public benefits that are anticipated as the tech becomes more commercially available in the years to come. While our public space trials are bound to attract the lion’s share of attention in 2018, we will also continue to publish significant research papers looking at the various challenges and opportunities relating to the ultimate vision of a fully self-driving future. The latest white paper by international law firm and UK Autodrive consortium member Gowling WLG (which considers the possible infrastructure requirements of connected and autonomous vehicles) is due out in a matter of weeks, and will be followed by further reports in the months still to come – including Cambridge University’s investigations into current public attitudes towards self-driving vehicles, the business models that could enable the technology to flourish and the likely effects on congestion (positive or otherwise) that may be seen once these vehicles enter the mainstream road – and pavement – networks. The publication of our final reports and the completion of our final demonstrations will herald the formal end of UK Autodrive, but we already know that we are only just starting out when it comes to the wider picture of connected and autonomous vehicle development in the UK. Back in November 2015, we were one of just three projects – along with GATEway in Greenwich and Venturer in Bristol – to be pushing self-driving technology onto UK roads. In the meantime, we have seen the sector flourish, with more than 50 connected and autonomous vehicle projects now up and running, with the support of the UK government’s Centre for Connected and Autonomous Vehicles (CCAV) – a joint body of the Department for Transport and the Department for Business, Energy & Industrial Strategy – which did not even exist when the UK Autodrive, GATEway and Venturer projects were announced. To stay informed about the UK Autodrive project, simply enter your name and email address in the “Sign up for updates” section at the bottom of this page.